An off-duty sheriff's deputy is being credited with saving the life of a Virginia man, who almost died of a heart attack. 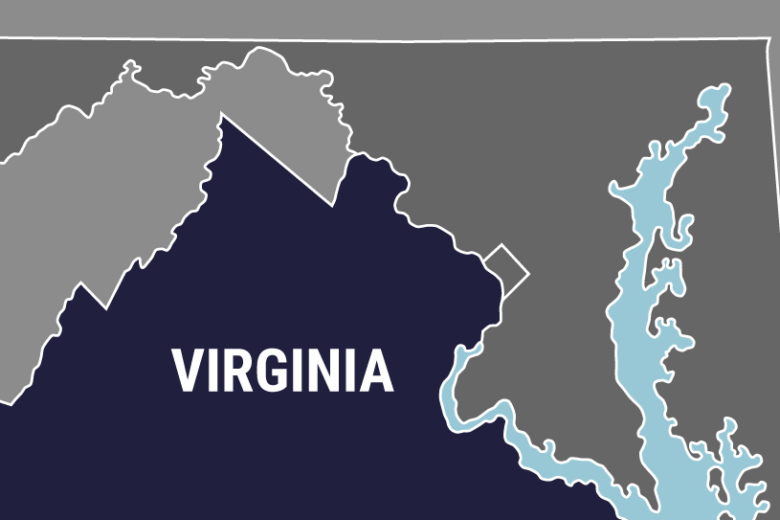 CRAIGSVILLE, Va. (AP) — An off-duty sheriff’s deputy is being credited with saving the life of a Virginia man, who almost died of a heart attack. The News Leader of Staunton reports Augusta County Sheriff’s Deputy Noel McManaway and his 13-year-old son, Daniel, were target practicing when he heard someone call his name. Chris Sprouse was yelling that her mother’s boyfriend, John Campbell, needed help. McManaway began CPR and sent Daniel home to get a cell phone so he could call 911. Rescue personnel took Campbell to the University of Virginia Medical Center in Charlottesville, where he received five stents for a blocked artery. His girlfriend, Ida Sprouse, says she knows Campbell wouldn’t have survived without McManaway.